SLS3 athlete Petr Vabrousek (CZE) won his first Ironman distance race of the 2013 season. 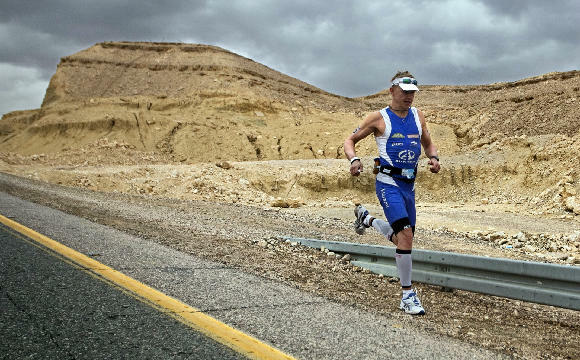 The Israman is one of the hardest Ironman Distance races of the world with nearly 10000 feet of climbing and harsh winds in the israeli desert. Petr, racing in the SLS3 Compression Day Sleeves, won this race in 10:22:37, less than 60 seconds ahead of Bart Candel (NED). "This has been the hardest race I have ever done, but it was a great start of the season..."
Once again - SLS3 compression socks seem to be unstoppable! SLS3 accepts applications for the 2013 Team SLS3. You don`t have to be the fastest athlete to be the best. SLS3 is currently accepting applications from U.S. based athletes who would like to be considered for the 2013 Team SLS3. 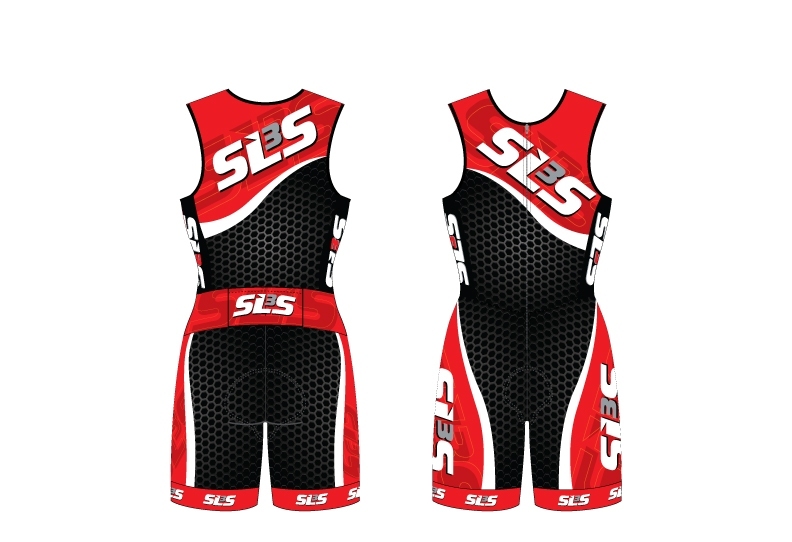 The Team is a community of the triathletes - from beginners to pros - supported by SLS3, as they accomplish their goals and compete in the sports they love. The Team is being launched in an effort to support the large number of outstanding athletes that exist in the multisport community. The Team will give athletes the opportunity to represent SLS3 in addition to growing the community of SLS3 athletes who are dedicated to achieving their racing and training goals. 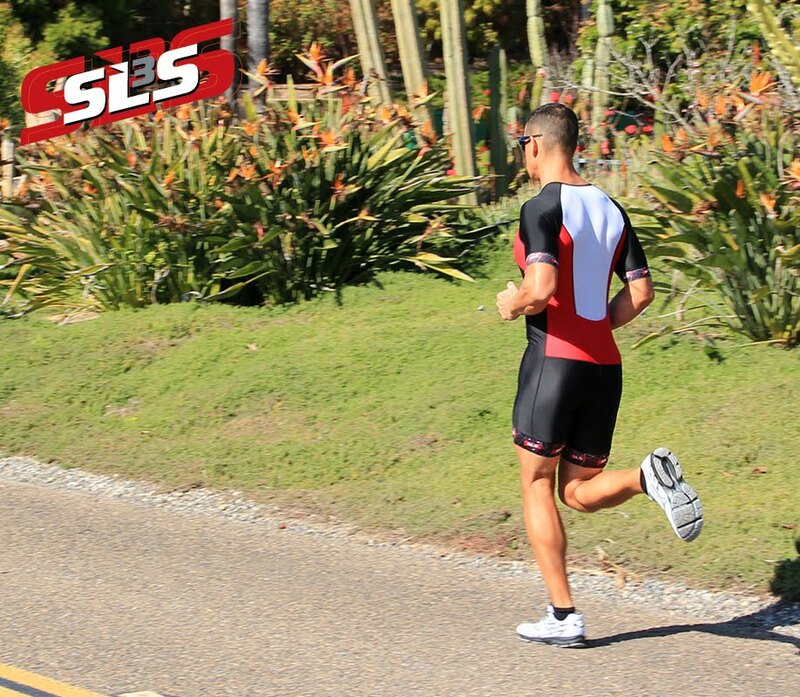 Athletes who are interested in becoming a member of Team SLS3 are asked to contact Sebastian Linke at Sebastian@slstri.com. Please include a race resume with past results, a digital race photo and a 2013 tentative race schedule. Applicants of all distances are welcome to apply. Those selected will receive Team products from SLS3 and discounts of all SLS3 products and partnering brands.